What is Black Friday and how to do it ethically. Black Friday started as an American shopping tradition following thanksgiving to kick off the mass consumerism season we all know as “the holidays”. It perpetuates the overconsumption issues in our culture, which negatively affect our people, our planet and our debt-ridden economy. Black Friday has expanded to a weekend of SALES-EY marketing tactics which now include Small Business Saturday, Cyber Monday and Giving Tuesday. Excuse me? 5 Days of different reasons to buy? 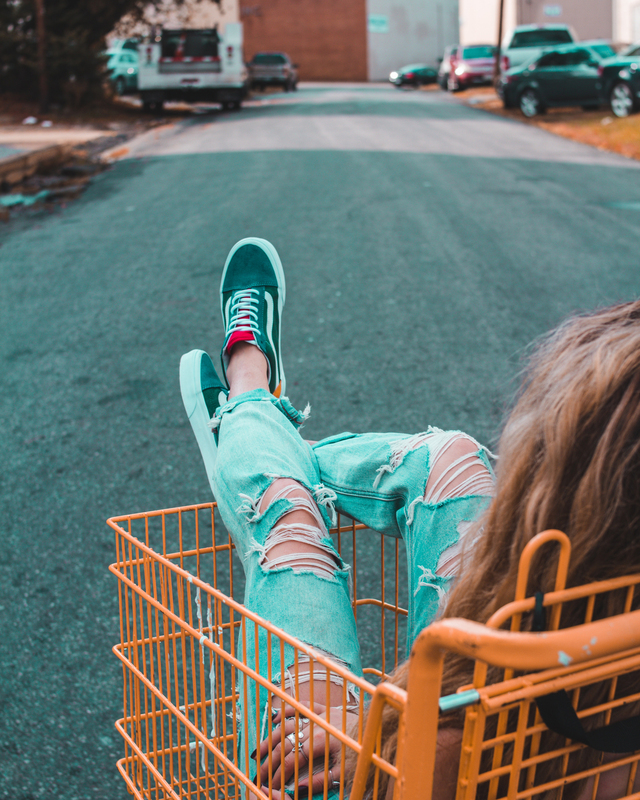 Even though we are firm ambassadors for ethical shopping and conscious consumerism, when those sale email blast start rolling in, we can’t help but feel our old greedy shopping habits rearing their ugly heads. But the days of buying blindly for a sale are over. The best way to feel you’re getting a deal and doing something good is to BUY ETHICAL, GET LOCAL, SHOP SMALL, GIVE BACK, ASK QUESTIONS and PLAN AHEAD. And stay the hell out of the mall. Simple right? 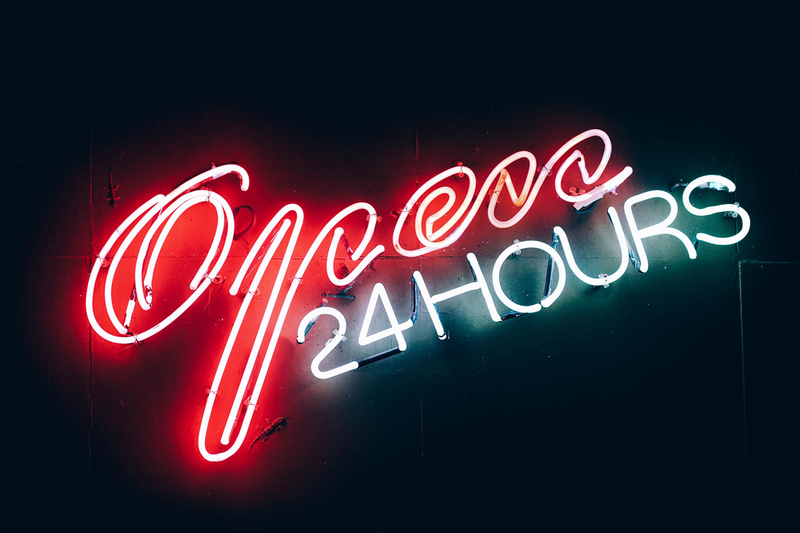 Do some research leading up to Black Friday, focus on brands which have transparency built into their business so you can ask questions before making the plunge on Friday. It’s important to ask questions so you can know your purchasing power is being used for good. Plan ahead with what you want to buy, and always be mindful…is this really something I need? Will the person I am gifting this too actually use this? Can I afford this even on a sale price? If you use some strategy, we promise you it will be more fun then impulsively splurging and later on dealing with the treaded “buyers remorse”. Here’s our day by day guide to get you through the Black Friday weekend madness. 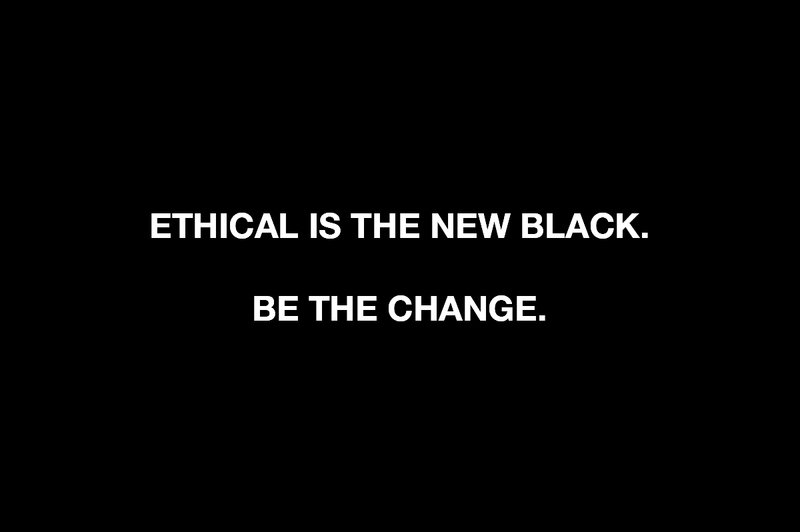 It’s #ethicalblackfriday for us. We’ll make our purchases from the bigger brands that value people and planet first. Reformation pieces a higher price point but a bigger company with a company ethos we’re behind so we’ll snag that staple dress we’ve been eyeing up for 6 months. Everlane has sustainably made winter jackets. This is the time to get warm the right way. #smallbusinesssaturday is the time to shop LOCAL. Go out into your community and support the local businesses you love. Coffee shops, vintage stores, markets & boutiques need your support today (and every chance you can get). Even if you don’t buy anything, head into their stores and post about what unique products they’re showcasing, chat to business owners about what their up to creating in your local area and if you can support them with your dollar then do it! Sunday is a #DIGITAL DETOX. Put those bank cards, devices and screens away and get outside. #cybermonday is a new phenomenon that has taken the eCommerce industry by storm over the last few years. This is when we shop other SMALL, ONLINE businesses like ourselves. A lot of small brands leverage different aspects of the industry to make a profit such as wholesale, markets and brick and mortar. Fact is the most amount of profit (which equals impact in the ethical world!) is generated from online sales. Some smaller online retailers already offer a lower price point because they don’t factor wholesale markups in their pricing structures. So while the sale might not be considered as good, there’s still major value in supporting the small guys. Wear Franc are luxury basics, made in Canada. We can get behind that. The Cure Apothecary does have a brick and mortar in Toronto, but take advantage of their incredible selection of natural, organic and damn good skin care available online. Tuesday is our favourite day because it’s #givingtuesday ! This is an important initiative allowing charities and nonprofit projects a chance to take benefit from the consumer spending. Allowing a budget in your holiday spend for charitable giving will not only help those who need it most, but it will return the good feels right back to you. If you can spend on that shirt you’ve been waiting to go on sale or splurge on your moms Christmas gift, you can find the means to contribute (even a little!) to a cause that resonates with you. Even better yet, skip mom’s present this year and donate to HER cause in her name. Now that’s something special.